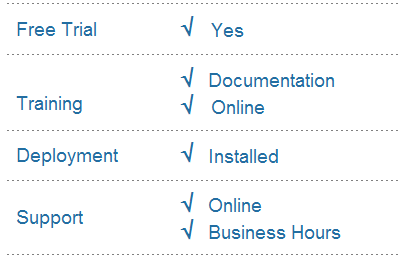 Simplest and quickest way to diagram your business process & workflow. 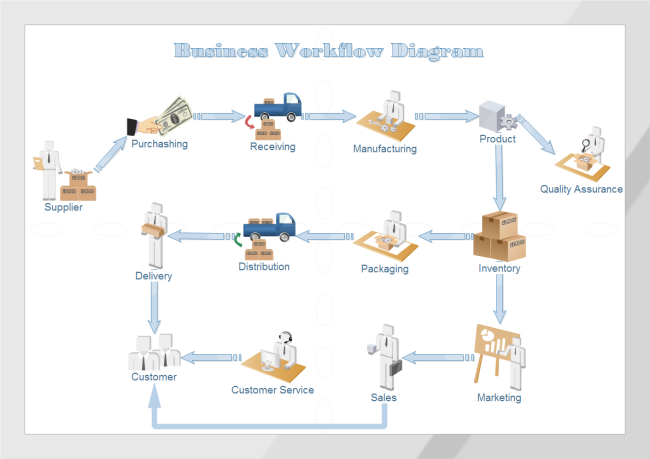 Create 3D visual workflow diagrams rapidly with rich examples and templates. Edraw is the exact solution you are looking for. 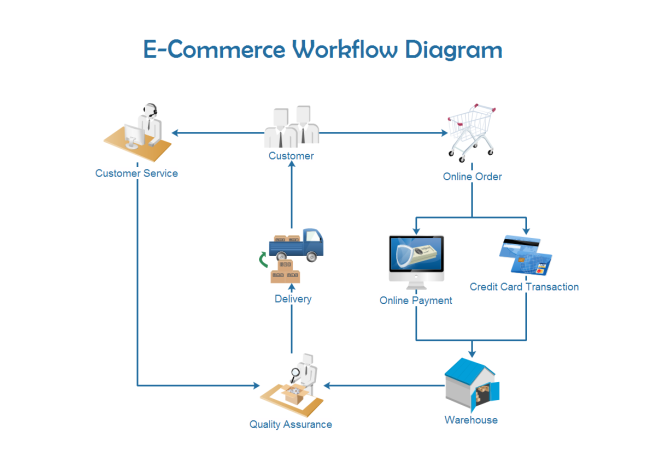 By using Workflow Diagram templates in Edraw, it's easy to create diagrams of information flow, business process automation, business process re-engineering, accounting, management, human resources tasks. Edraw provides ready-to-use templates and a variety of pre-drawn shapes, which allow you to finish a professional and good-looking diagram in minutes. The interface is very straightforward and the tools are easy to learn. Don't worry if you are not professional in drawing, since Edraw gives you the simplest method and the best service. All these purposes can be acomplished by Edraw as easy as pie.